He failed to stop when requested to, so officers pursued the vehicle through Chiddingfold. A stinger device was deployed, which partially deflated the car’s tyres. The driver was subsequently detained in Woodside Road around 1am after attempting to flee from the vehicle. He was initially arrested on suspicion of disqualified driving and failing to stop. 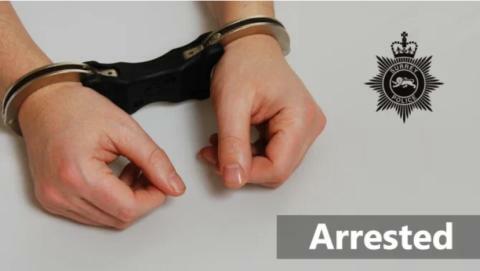 Following further enquiries, he was further arrested on suspicion of taking a vehicle without consent, possession of class A drugs and driving under the influence of drugs. He has been released from police custody but remains under investigation. Anyone with information should contact Surrey Police on 101 (999 in an emergency) or http://surrey.police.uk/TellUsMore , quoting reference PR/45190014386.